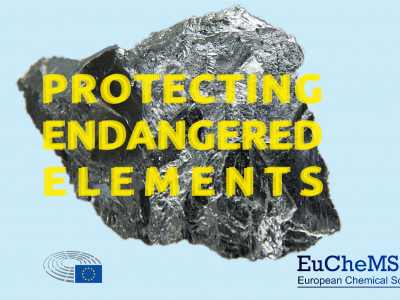 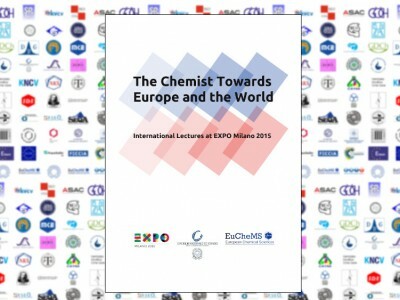 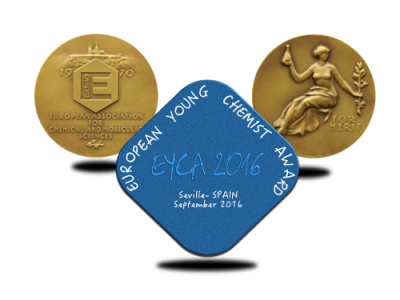 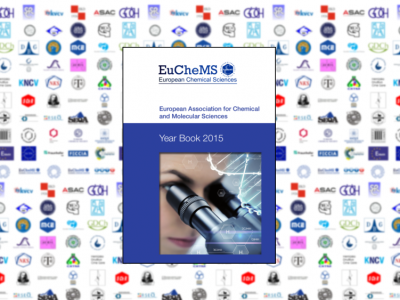 EuChemS 2015 Year Book is Online! 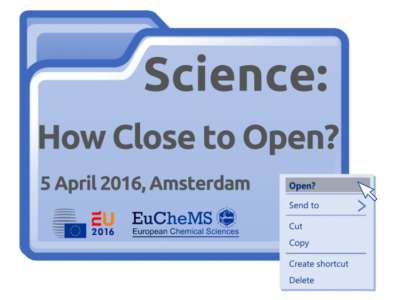 Science: How Close to Open? 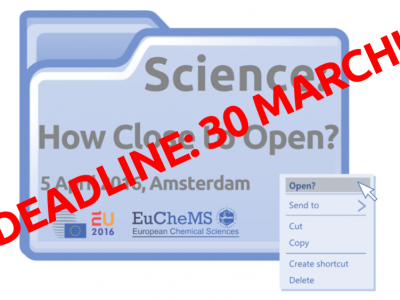 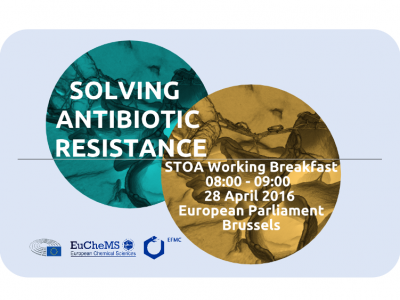 – Abstracts now Online!